Our Help Sheets are available to any clients registered with Alan Reynolds & Co Ltd. 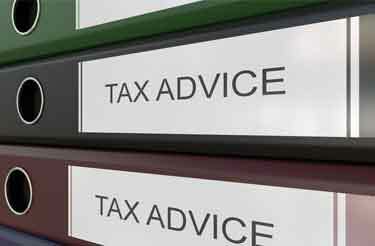 They offer you the latest news and information on tax procedures, rules and regulations. All of our clients have access to the help sheets by entering the login details opposite. Once you are logged in, You can view, print or download each Help Sheet by clicking on the menu items opposite.